along with mounds upon mounds of soil to cradle them. 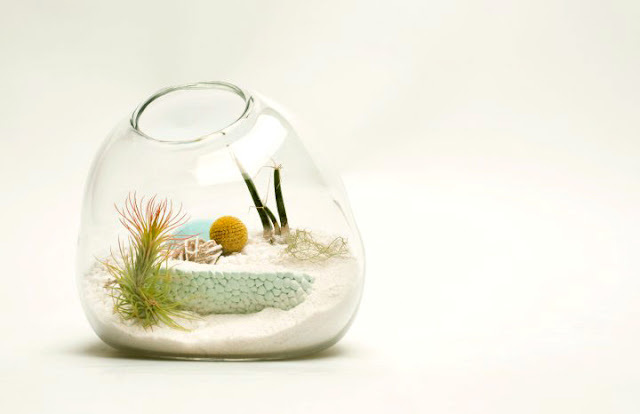 terrariums with the world's most miniscule species in satisfying arrangement. so i have a special appreciation & love for these beauties by Lítill. they create fantastic little worlds!